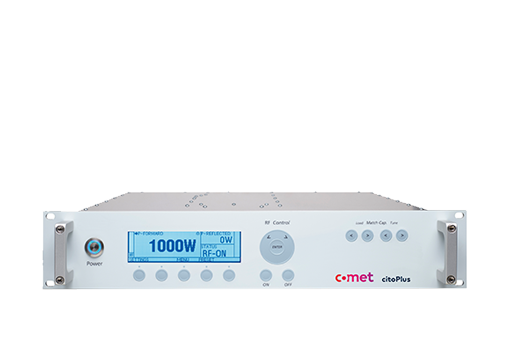 Comet is always working on the leading edge of the RF power industry. Our scientists and engineers collaborate with Scientific Organizations and National Laboratories around the world on new materials and designs, with the goal of advancing the limits of current RF knowledge. Years of experience with research institutes like CERN, Brookhaven National Laboratory and CEA Cadarache. 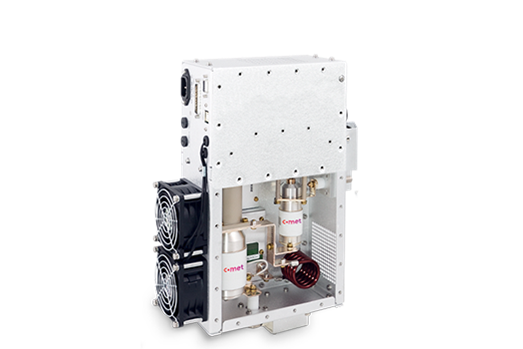 Special designs like a copper hybrid capacitor combined with stainless steel to withstand the high mechanical force caused by magnetic moment. 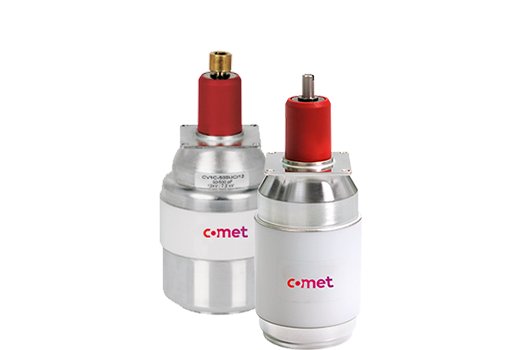 Experienced team of Comet scientists and engineers works together with the research institutes. The range of capacitors with which we can work: Voltage of 100 kV and RF current up to 1200 Arms. ICRH (Ion Cyclotron Resonant Heating) uses gigantic antennas up to 10 MW RF Power to transmit EM waves into a plasma of charged particles. ITER: several subcontracts have been awarded to Comet. 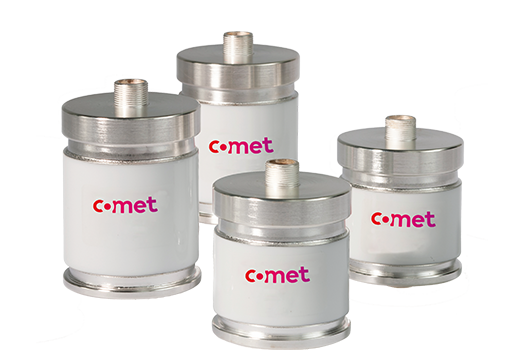 We deliver specially designed capacitors to CEA (F), EFDA-JET (UK-ITER) and other research laboratories worldwide. BNL (Brookhaven National Laboratory) needs capacitors, which are compatible with beamline cavity and withstand extreme power requirements. 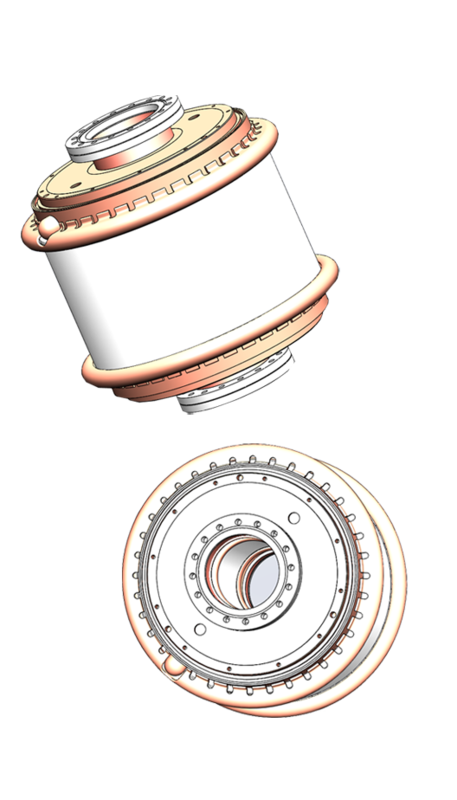 Development of a fixed capacitor with center hole mounted directly in the beamline.